SAN FRANCISCO, Calif., September 4, 2018 — Purism, the social purpose corporation which designs and produces popular digital rights respecting hardware, software, and services, is sharing the much anticipated progress and scheduling for its Librem 5 smartphone. 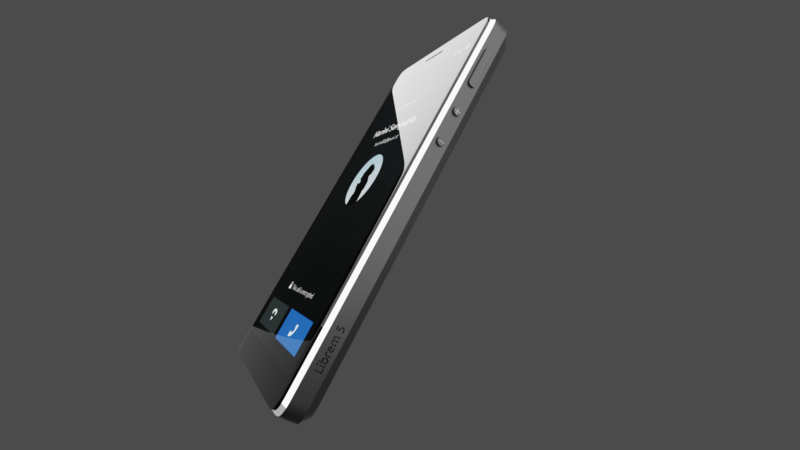 Pre-selling at $599 until production—less than the cost of many popular smartphones—the Librem 5 will give users unprecedented control and security with features unavailable on any other mainstream smartphone, including a fully free/libre and open source operating system PureOS that also runs on Purism laptops (transparent code is the core of secure systems), proper hardware separation of cellular modem from the host CPU (isolation of communications to protect private data), and hardware kill switches for the camera, microphone, WiFi/Bluetooth and cellular baseband modem. The Librem 5, running Purism’s own Free Software Foundation endorsed PureOS will be the only mainstream smartphone manufactured to avoid the duopoly of Google Android and Apple iOS, and it will specifically steer people toward ethical rights respecting applications to protect people by default. Given the state of smartphones today, with Google’s Android phones recently revealed to track users’ location without their consent, and Facebook using a VPN app acquisition to collect phone usage data, the Librem 5’s protections are increasingly relevant to all people whose trust has eroded from Big Tech’s data overreach. With all the advancements Purism is making with the hardware, software, development kits, and services, during testing two silicon bugs were discovered in the Librem 5’s CPU, manufactured by NXP, that affects power management and power consumption. Purism has been working with the silicon vendor directly to evaluate the upcoming CPU for this silicon power management issue that would have a significant negative impact on the Librem 5’s battery life. 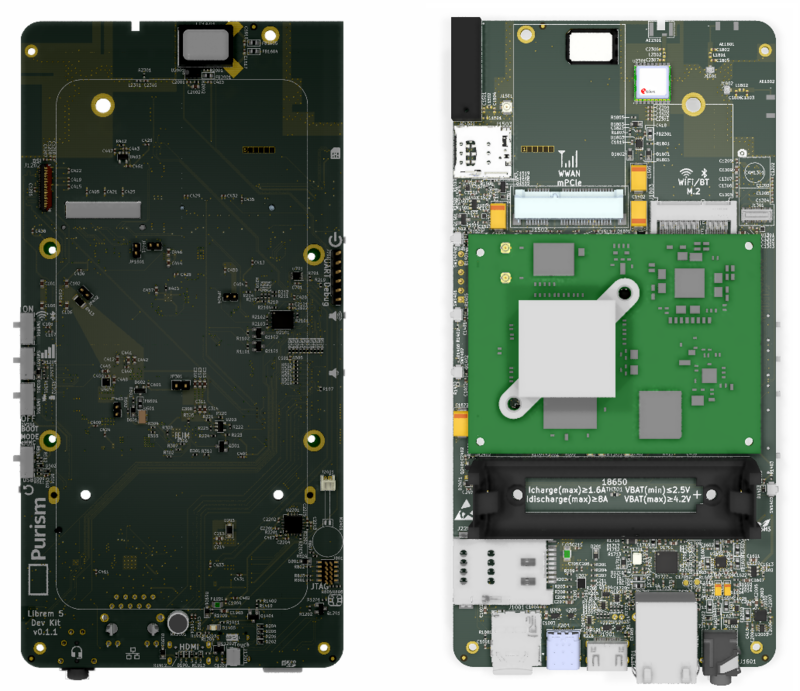 Ultimately, this issue is going to lead to a three month delay in the production schedule for the final Librem 5 phone. The errata from NXP for the current silicon revision can be found here, more specifically, this document where the two issues that can affect power management and power consumption are identified as “e11174” and “e11171”. A more detailed technical blog post from Purism’s hardware team explaining the intricacies of the manufacturing process is available here.